This introductory text has been designed primarily for use in immunology courses. 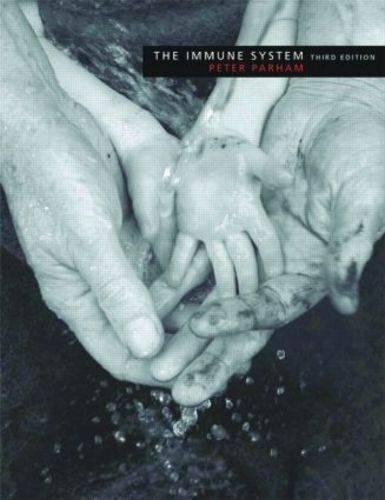 It synthesizes the established facts of immunology into a comprehensible account of how the immune system works.Parham, Peter is the author of 'The Immune System, 3rd Edition', published 2009 under ISBN 9780815341468 and ISBN 0815341466. Loading marketplace prices 145 copies from $0.51 How does the rental process work?